I win a wildlife photography award! 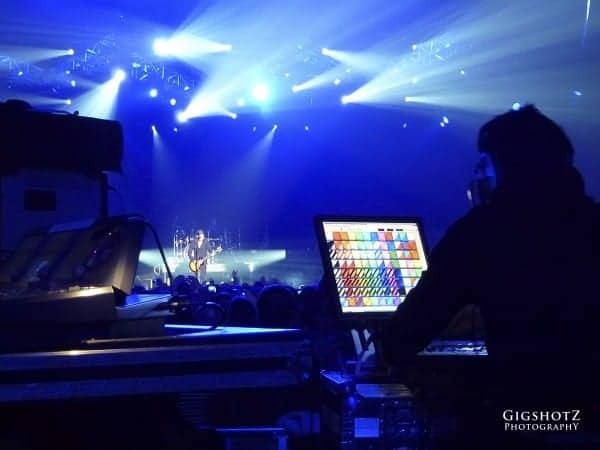 We specialise in live music event video and photography. We can do all forms of, ehem, shots of gigs -The packages that we offer range from a single camera shoot, right up to a crew using single and dual control drones, jibs, cranes, tacks and dollies - we don't use equipment just for the sake of it, if it's not relevant to the situation we don't suggest it. However, whatever you choose, we only shoot our music videos in full 4K , so you can expect the very best in quality. We are very aware that the performance is yours, and will do whatever we can to stay invisible – nobody likes a camera constantly pointed at them! This is just one of the styles of live event music videos that we can do. In this case the organisers of this small park event wanted an overview of some of the attractions and the people. As soon as we heard one of the bands singing “Parklife” we knew what sound track we wanted to edit to!